Meeting customers needs for more than five decades. Founded 1963 in Stuttgart, Arkansas, R.W. Manufacturing Company designed and manufactured Mill Exhauster Systems. 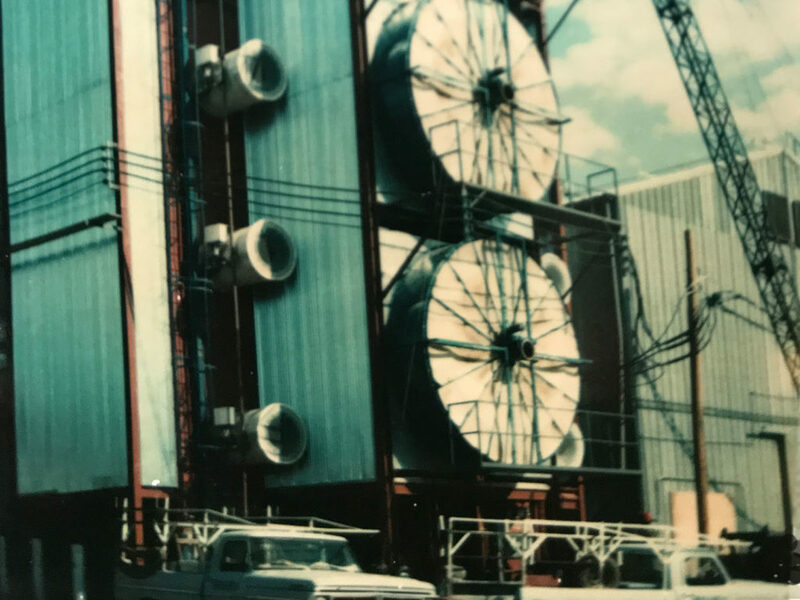 These systems collected and conveyed the removal of dust, shavings, lint and other air transferable materials either from a base product item or as collection of product materials. Applications for Exhauster Systems included; Grain Mills, Food Plants, Lumber Mills, Paper Plants, Seed Plants, etc. R.W. 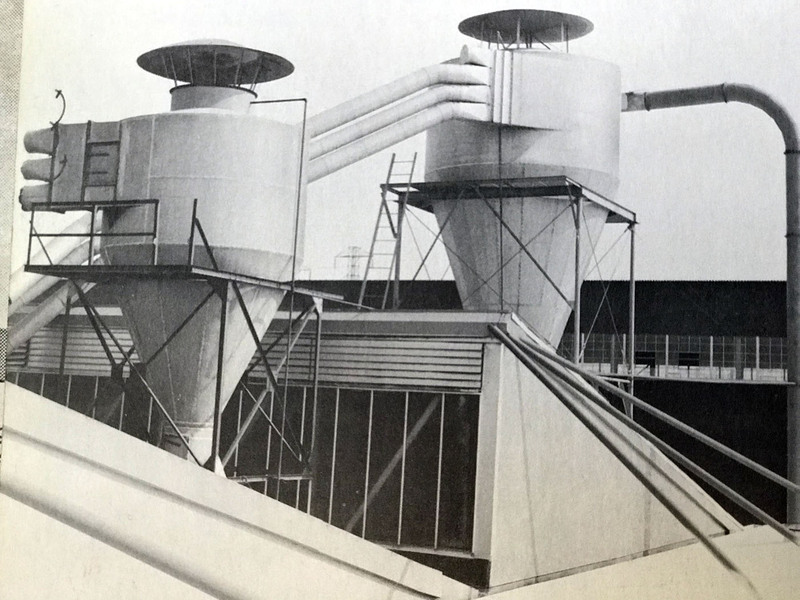 was one of the nation’s only organizations that did it all; design, engineer, fabricate and erect or install these Exhauster Systems. 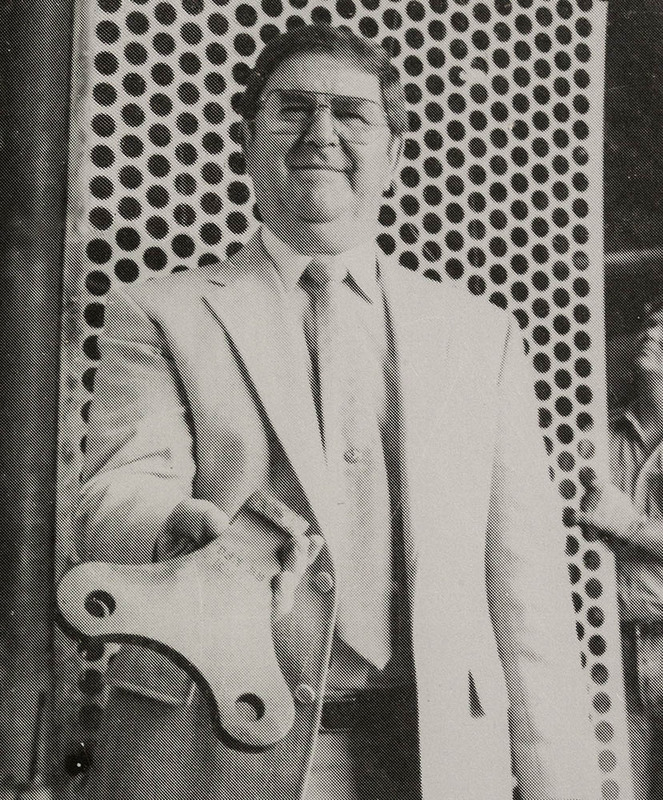 Ray Sweetin began as an Engineer/ Sales employee of R.W., and in 1966 purchased the company. From that point R.W. 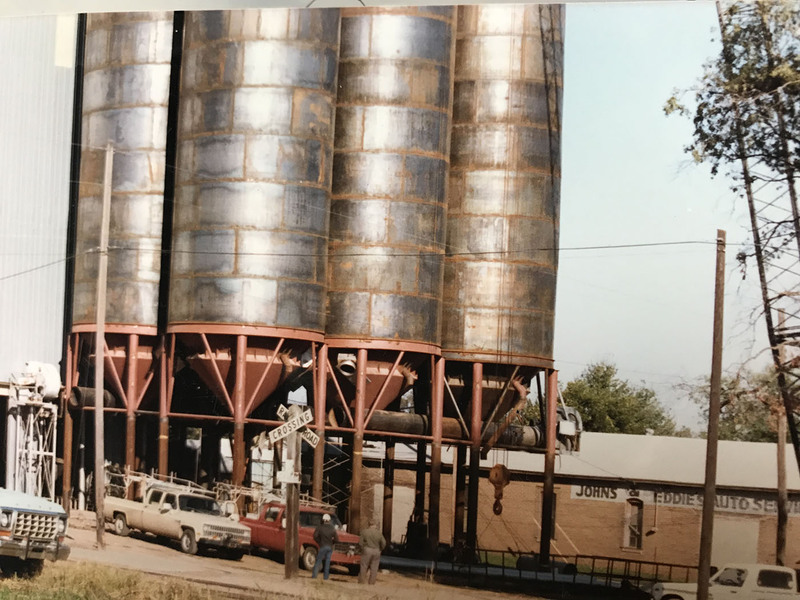 not only continued with Exhauster Systems but also engineered, fabricated and constructed complete Seed Plants and Grain Storage Facilities for the next 20 years. 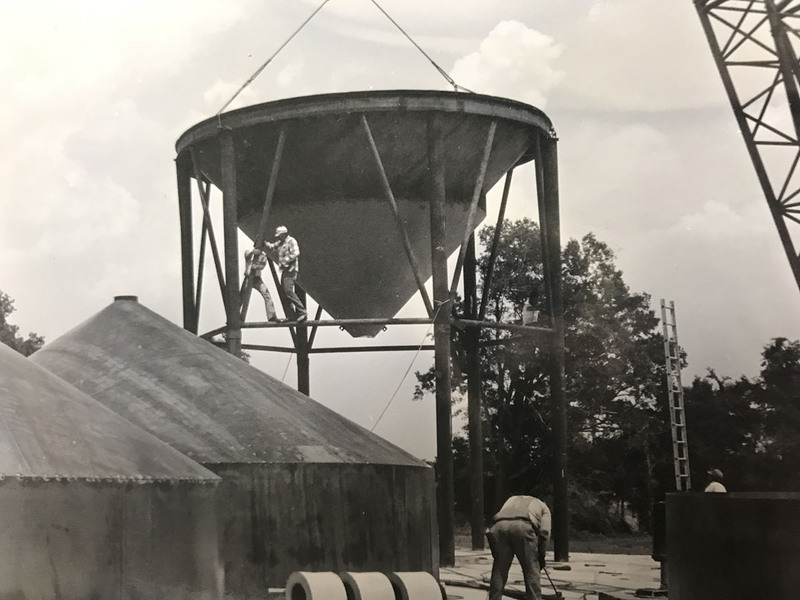 Many of these facilities are still in production within the Mid-South and Grand Prairie regions today. In conjunction with its construction operations, in 1978 R.W. began its manufacturing and distribution of Hammer Mill and Shaker replacements parts. R.W. spent a lot of time and effort in those early years in developing and manufacturing the best Hammer in the industry. The Right materials and the Right manufacturing process eventually ended up with the RightWay Super Duty 83 Hammer. Tested by several leading grain millers, this hammer was proven as one of the leading replacement hammers in the industry. 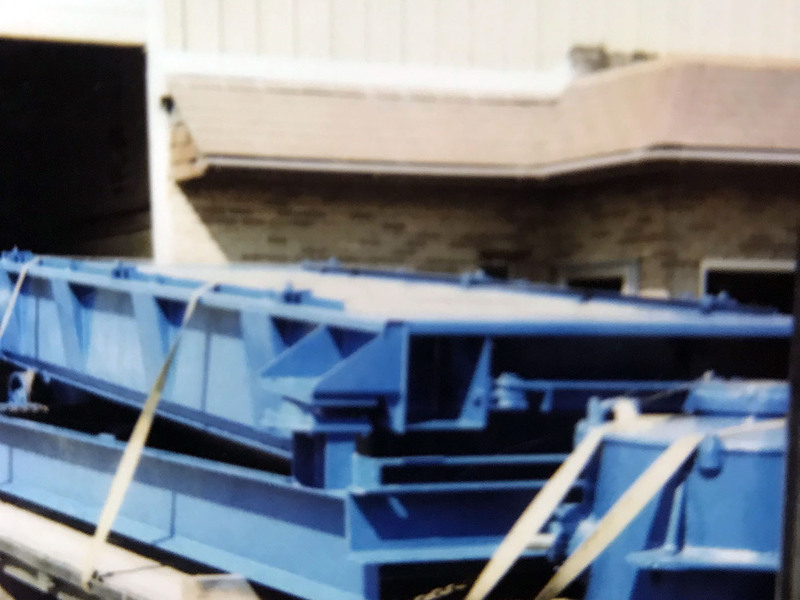 Although Ray Sweetin is no longer with us today, his family still owns and operates the RightWay Manufacturing Company. In the spirit of Ray Sweetin and the RightWay Super Duty 83 Hammer, R.W. Manufacturing continues to improve its operations, customer service and product performance. For all your Milling, Grinding, and Product Sizing needs, RightWay is the only way.